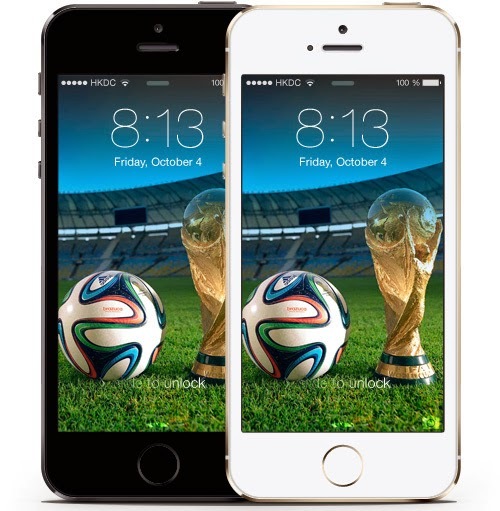 Almost we are entered in FIFA World Cup 2014 thriller. 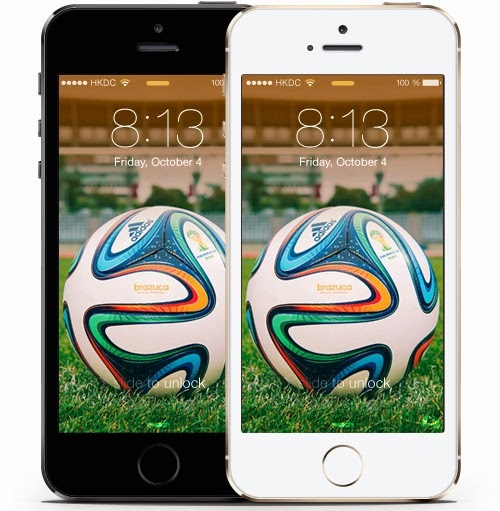 Are you ready for World Cup 2014? 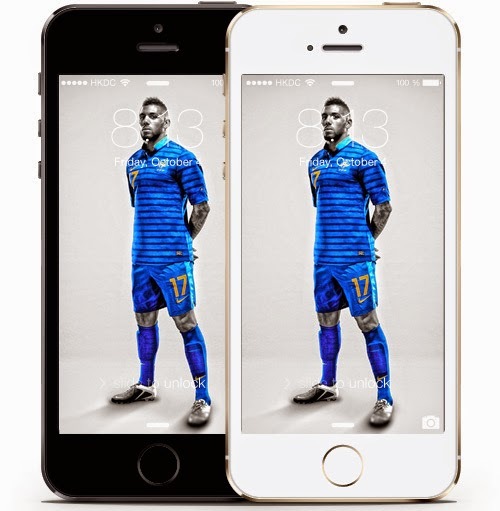 It is almost with us, with plenty teams and fans of football are looking for wallpaper, backgrounds pictures, mobile games and PC games. 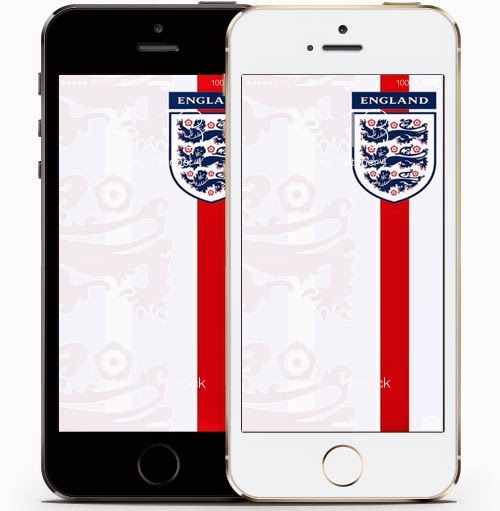 Football fever is spreading out around the worldwide and everybody is preparing for the event. 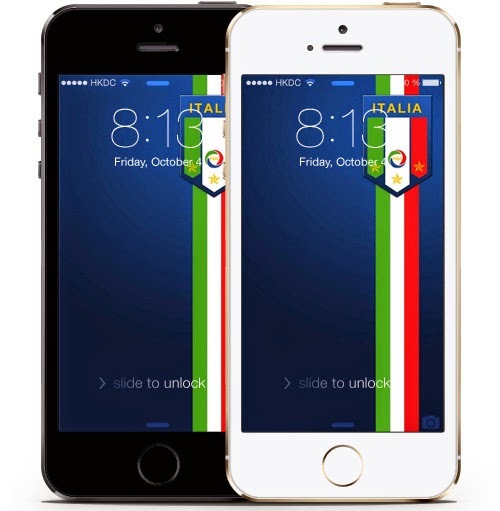 Everyone is wearing their favorite team national jerseys and decorate themselves with the national colors and fan supporting their teams. 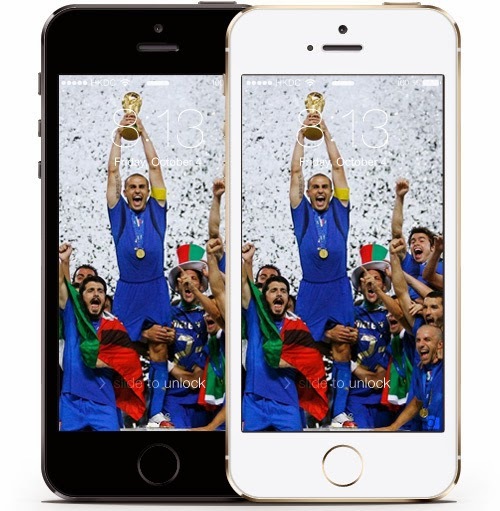 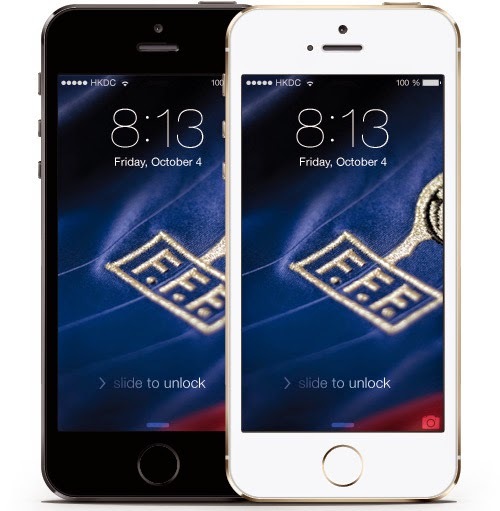 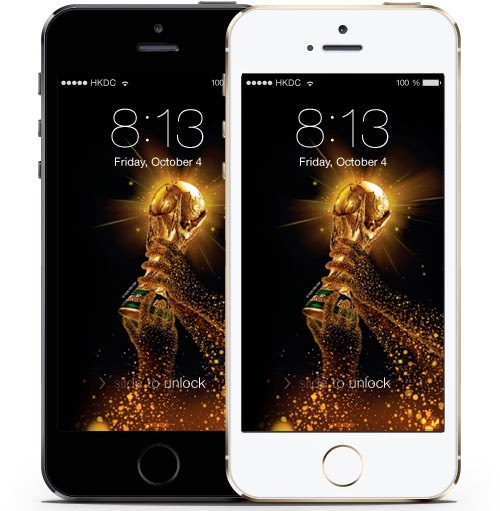 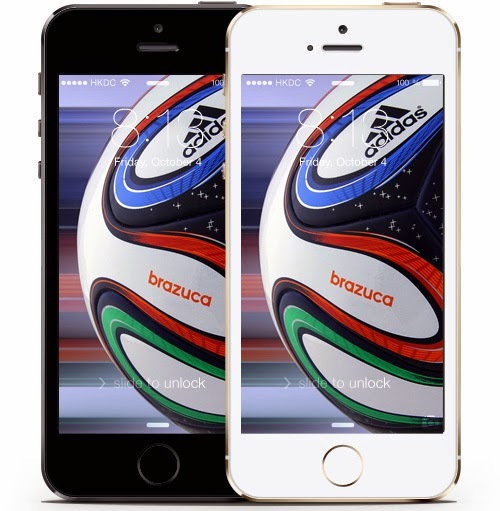 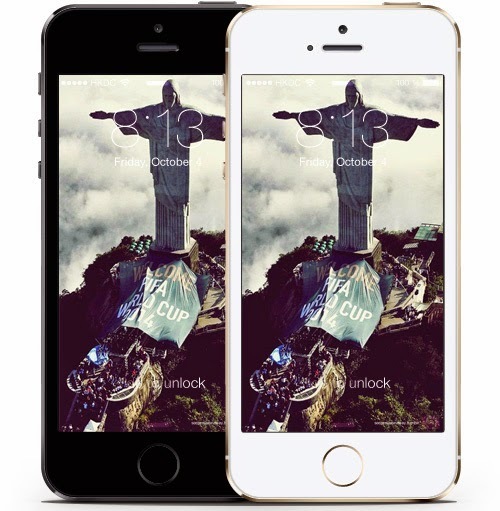 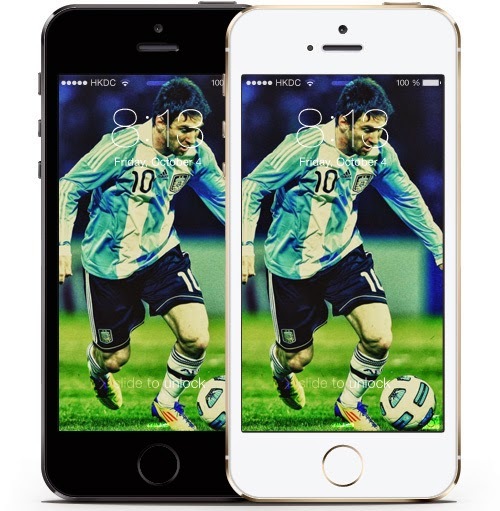 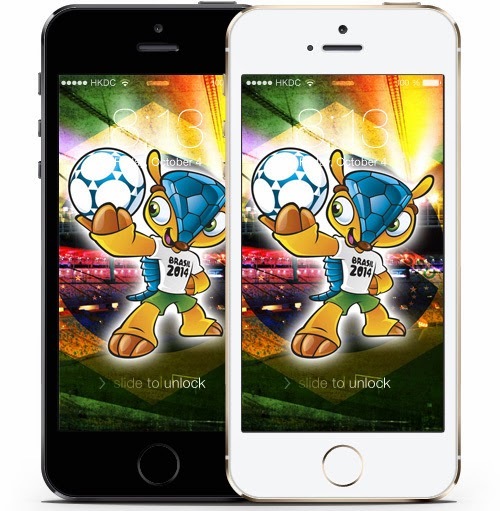 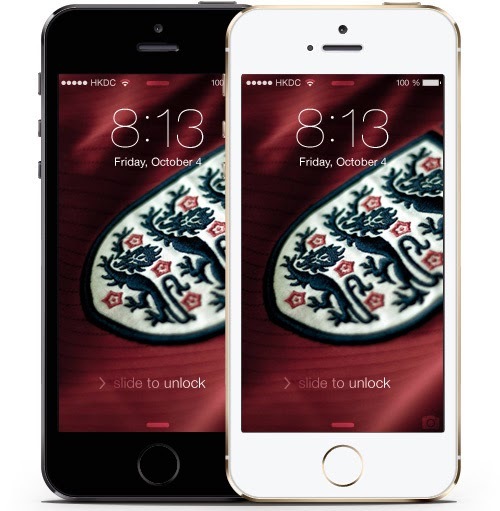 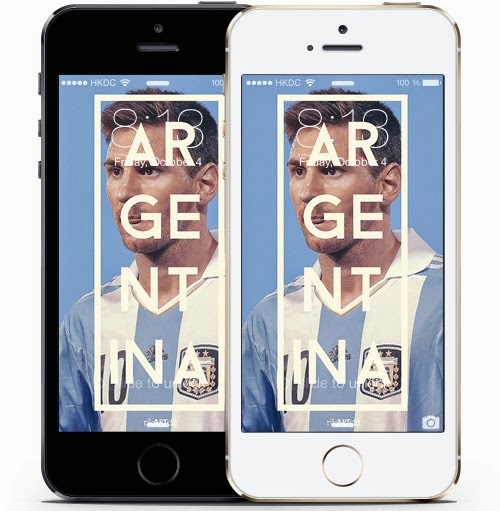 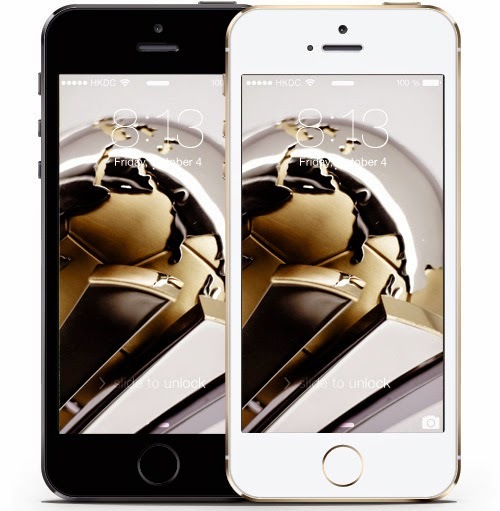 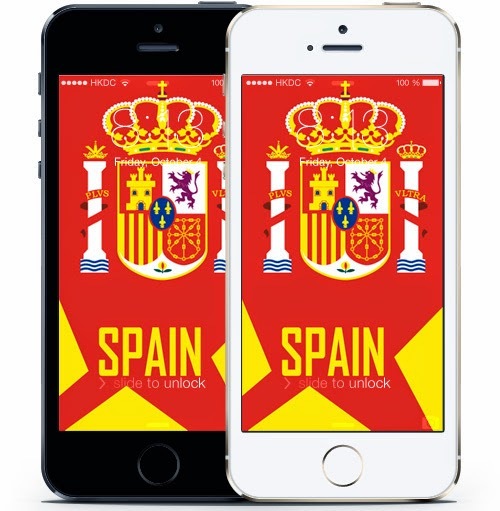 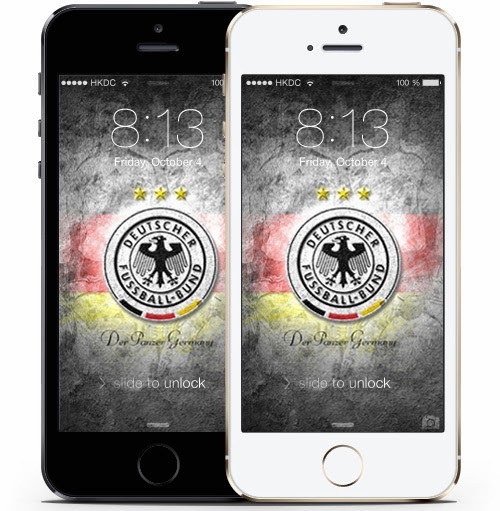 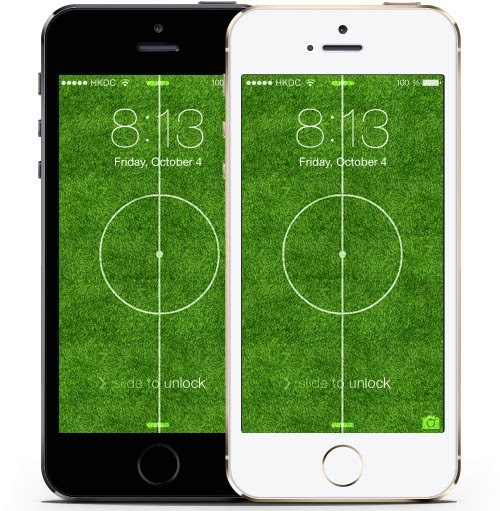 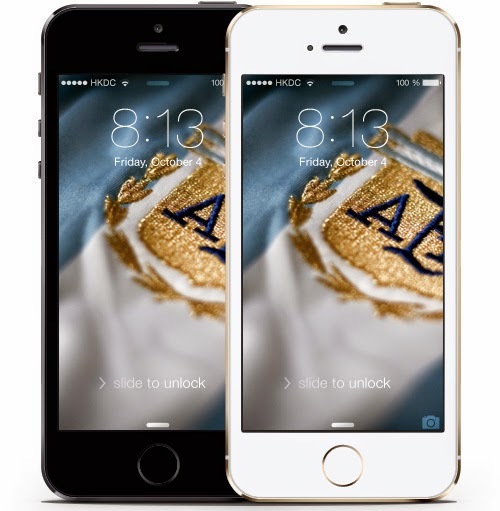 The following are the list of 25 Free FIFA World Cup 2014 Wallpapers for iPhone, iPhone 5S, iPhone 5C, iPhone 5, iPhone 4S and series devices. 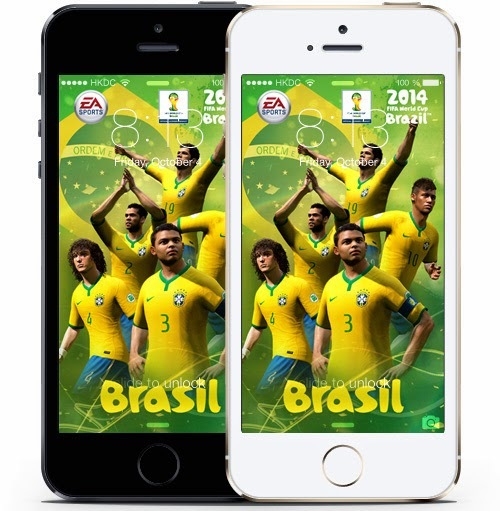 We are gathering some other news too related to FIFA World Cup 2014.